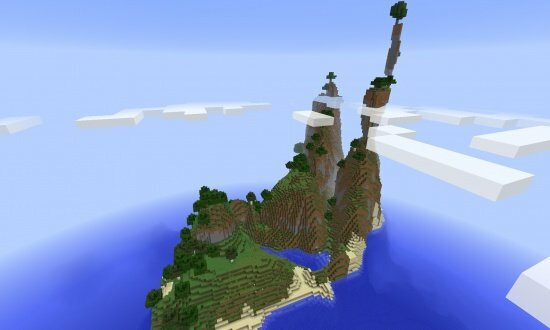 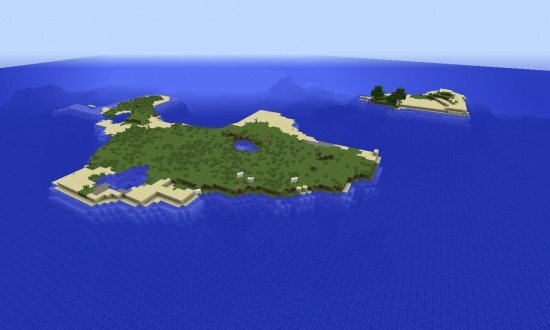 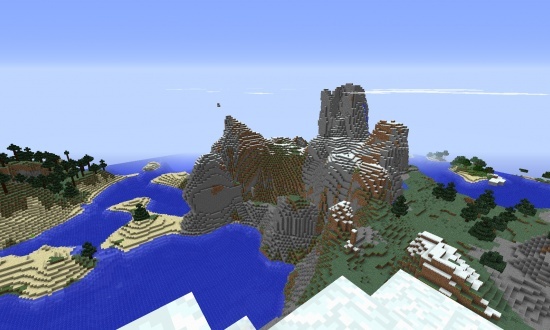 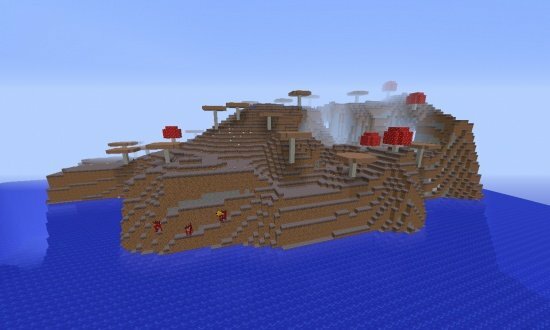 A random seed with a Savanna Plateau Mountains biome with a Mesa nearby. 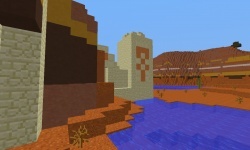 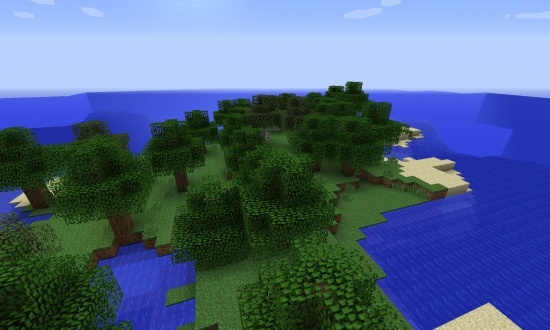 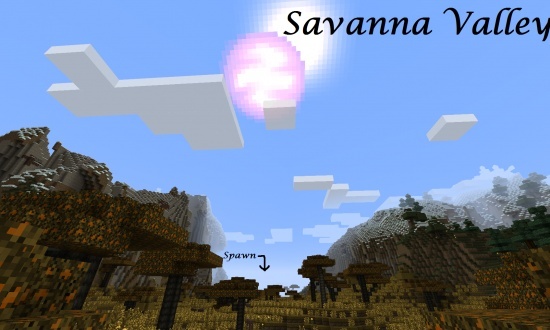 The Savanna includes floating islands, while the Mesa includes a Desert Temple. 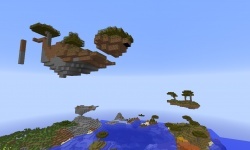 Big floating islands in the sky. 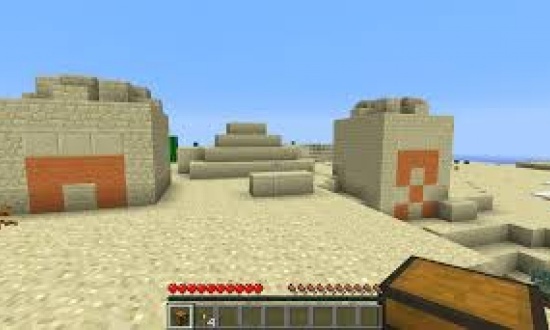 Desert temple. 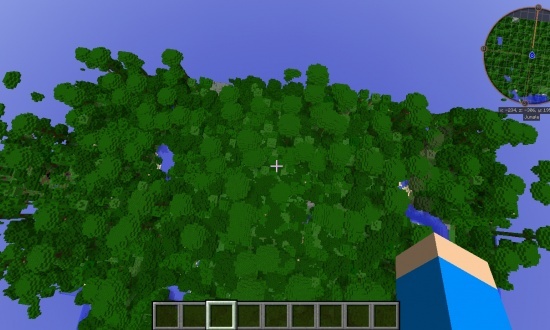 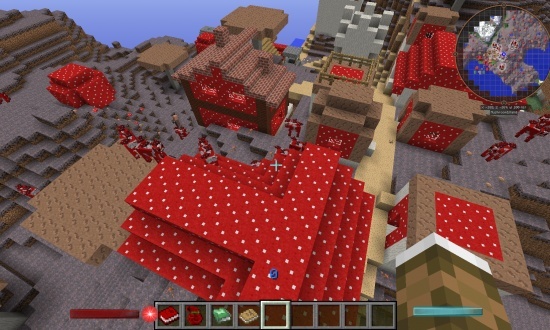 Contains 38 bones, 7 iron ingots, 2 saddles, a enchanted book with Protection III and Smite IV and Respiration III, 8 rotten fleshes, 2 emeralds, and 3 gold ingots.